New York State Honey is made so perfectly from the bees of Upstate New York. Created by natures best natural source of sweetness, the honey bee. 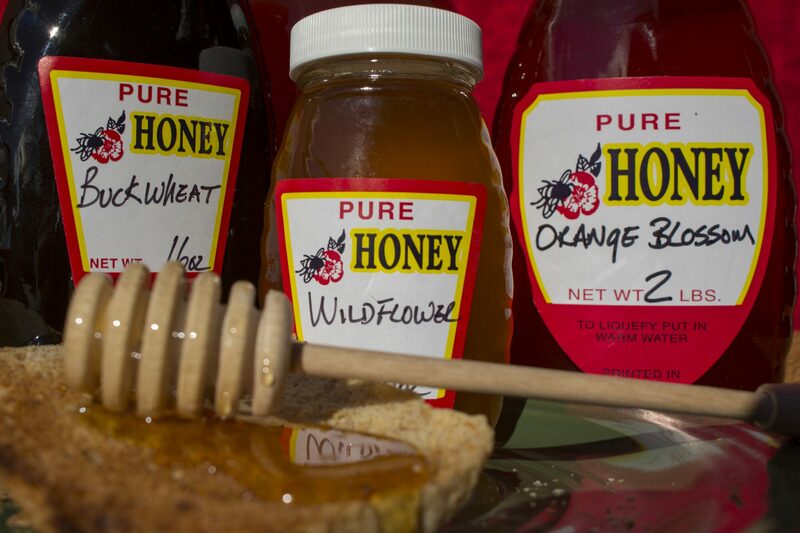 Ontario Orchard is proud to be able to supply honey from our own farm in Sterling, New York. It is most definitely a pride of New York State product. Be sure to check out the different sizes of honey that are available and always have it on hand.